A must have for every Trialsrider! Your brake hose is damaged and brake fluid has conatminated your disc rotor. With his brake cleaner you will get your rotor again grease free – guaranteed! Of course with this practical engineer it's also possible to clean several other bike parts. 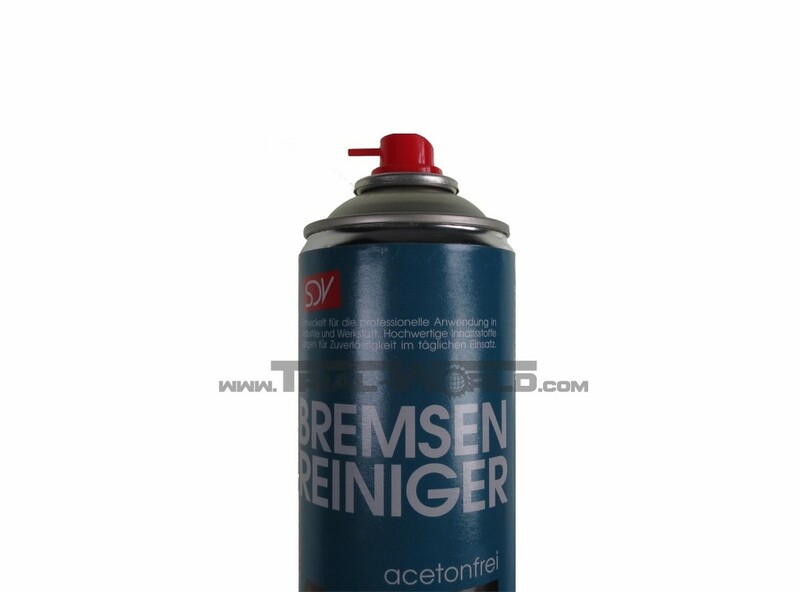 • Paint-friendly -> no aceton! • Even gummy lubricants are removed.